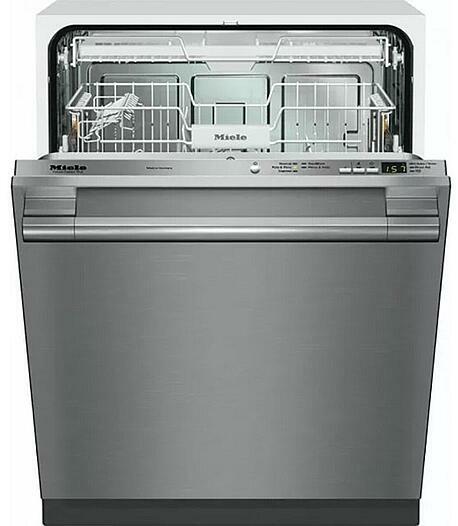 If you are looking for a very good dishwasher, then Bosch or Miele will be on your list. With all due respect to KitchenAid, Bosch and Miele are the two best brands on the market today. But which one is better? The answer is not straightforward as both have good, yet different features. In this article, you will learn about both companies. Then you will read about two similarly priced dishwashers as well as common features and differences. You will also see reliability statistics for both dishwashers based on 30,761 service calls logged in 2017. This year we will log 35,000. 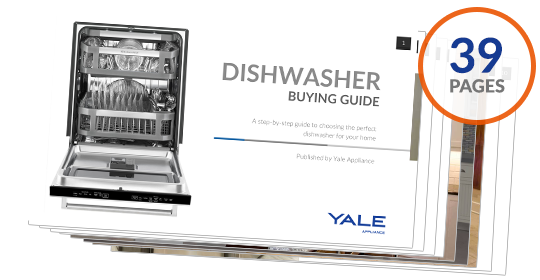 In the end, the best dishwasher to consider depends on your preferences and strangely enough when you buy. Our recommendations of Bosch versus Miele also change if you want to spend more for a lot of high-end features or less for a basic dishwasher with fewer features. At the end, you will be much further along in your decision making. Are Bosch and Miele Dishwashers Reliable? Should You Buy a Bosch or Miele Diswasher? Over 130 years ago, Robert Bosch opened a workshop in, Stuttgart, Germany, which began the legacy of the Bosch Corporation, where he pursued the perfection of precision and electrical engineering. Bosch started appliances in the 1920s. In the decades that followed, we were introduced to refrigeration in the 30’s and 40’s, countertop appliances in the early 50’s, washing machines in the late 50’s and then their beloved dishwashers in the mid 60’s. Bosch started importing dishwashers into the US in the early 1990s, but now operates the worlds' largest dishwasher manufacturing plant in North Carolina. One of the largest family-owned companies of the world also began their legacy in the late 1800’s. Their origination stems from an old saw and corn mill in Herzebrock-Clarholz, Germany, where the company began making cream separators. In the late 50’s, the first electric tumble dryer was made available, and in 1963, the Miele G 45 Dishwasher made its way to the market. Miele now manufactures all their products including components in one huge plant in Gütersloh, Germany. Such rigid quality control has made Miele one of the most reliable dishwashers in the market. The following is a comparison between two comparable dishwashers offered by each respective brand. 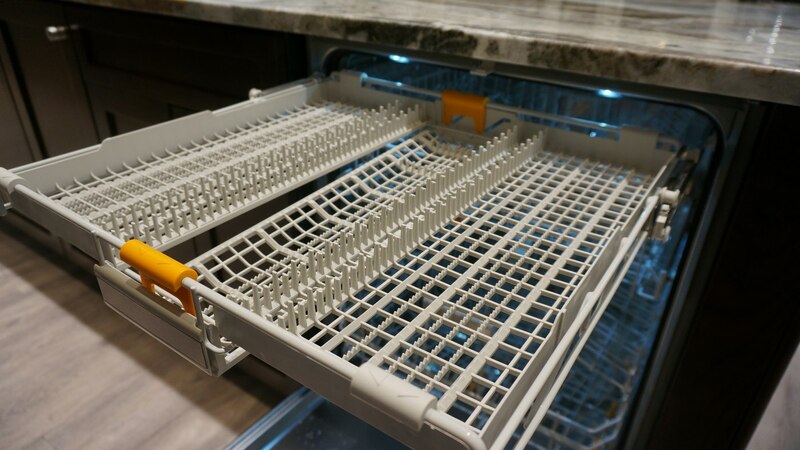 39 dBA – Rated quietest dishwasher brand in the U.S.
Other than fire, water leaks are the next biggest problem you can experience as a homeowner. To their credit, both companies feature preventative measures to avoid leakage. Bosch has the AquaStop sensor while Miele has a double insulated pump. Third Racks: Miele was the first with a third rack now featured on almost every Bosch from $700 and above. 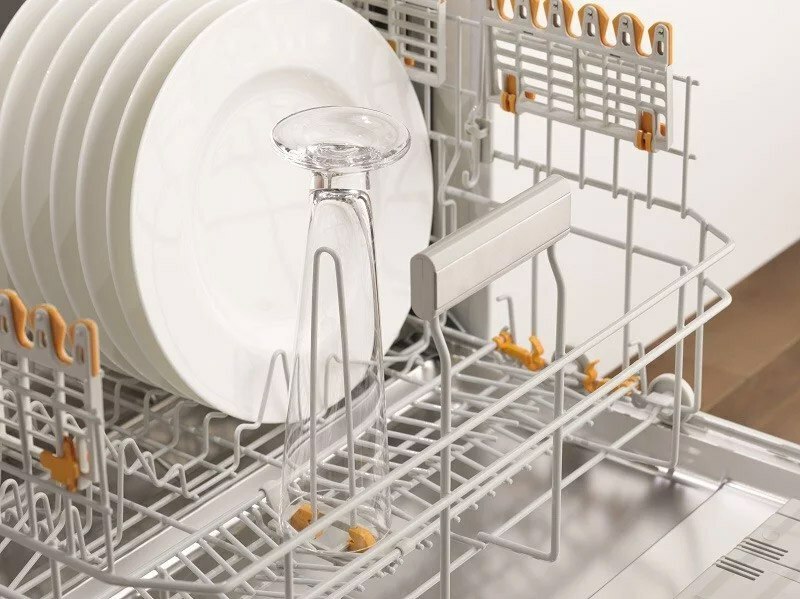 If you do not have a third rack, it allows you to hold much more without a silverware basket in the main rack. I have these oddly shaped platters and not having the basket helps me load more. Panels: Both companies fit within a 24-inch depth. It is seamless when applying a panel and looks way better. Quiet: Miele is decent at 45 decibels whereas Bosch is absolutely noiseless at 39 decibels. You can hear the Miele if the dishwasher is close by your table or television. 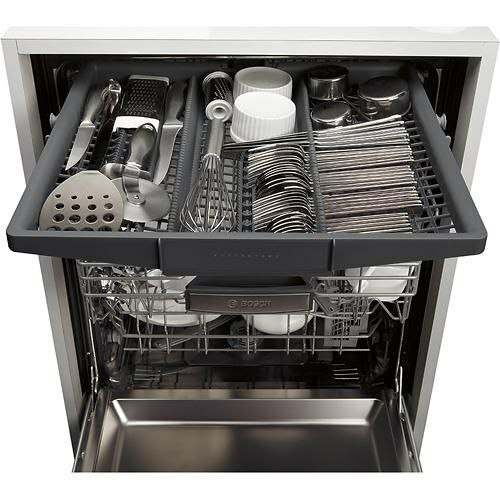 Click the link below to hear a 44-decibel dishwasher. Miele will be a bit louder. Once again 39 decibels cannot be detected by the human ear. Cycles: They both have the main cycles like Pots and Pans, Normal, Light and Rinse/Hold. Bosch has way more like Speed 60, Eco, Extra Dry, Auto, and China. Cycles preset for time, temperature, and wash/rinse sequences. Bosch may have ones you will never use. However, these below you might. Auto is a sensor changing water consumption and time based on the soil. It’s a good default cycle. China will allow you to wash more delicates because it is a shorter cycle with less temperature and more rinsing. Speed60 can wash and dry a few items in 60 minutes. Drying: Many people complain of dishwashers not drying completely. Water does not condensate on stainless very well. Most brands including Bosch just use residual heat and JetDry to speed drying. However, Miele has the best drying. It has air intake at the bottom. The cooler air is directed to the side of the dishwasher where the internal steam is attracted to the colder side and dissipated. Washing: Good news here. Both dishwashers will wash your dishes well, but Miele has a bigger third spray arm on the top. Normally, 2 would be enough, but now you have a third rack. Technically, this is better, but both wash well. 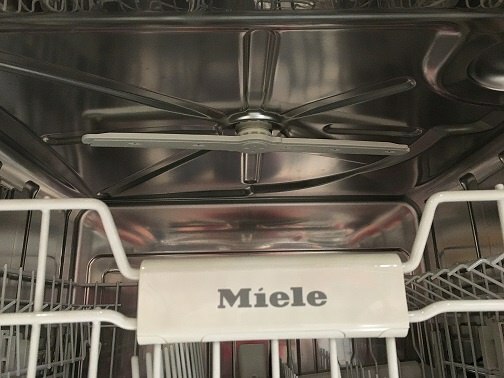 Miele manufactures every product in their dishwasher except the rollers under the baskets. Bosch is an international conglomerate and sources parts worldwide (like most companies). You would think Miele would be more reliable...and you would be right. Both Bosch and Miele's numbers are excellent with Miele being remarkable. However, this does not include the 35 defective Miele dishwashers with frozen motors because we caught the problem early and traced the serial numbers. If not, the numbers would have been even, due to this one-time problem. What is the better company when there is an issue? We have 30 techs on the road, two service managers, and a 12 person call center with 5-parts specialists. Bosch is the best and most responsive company in the industry. If you do have an issue, Bosch will be repaired quicker than Miele. Should You Buy a Bosch or Miele Dishwasher? That depends on what you value. It also depends on which dishwashers (other than these) and when you buy either. Both companies promote at lower prices at different times of the year. Price could be a deciding factor for you. Between equivalent dishwashers, there are arguments for both. So the answer depends if you wash lots of China (Bosch) or need Tupperware dried (Miele). If your dishwasher is close to your TV, Bosch would be a better choice. Miele has the better wash and dry features while Bosch has more usable cycles and a quieter silence rating. It is reversed as Miele features better racks and better cycles. They are almost all removable for huge pots. Their better dishwashers will have two air intakes for better drying. They will pop open to accelerate drying. 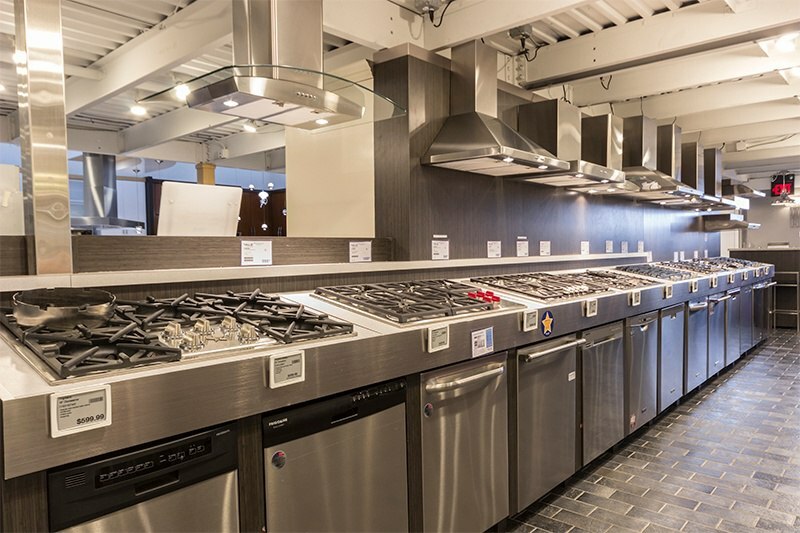 Bosch will give you more cycles and a 37-decibel dishwasher at a much higher price. Both you do not need. Ultimately, Bosch versus Miele dishwashers depends on what you personally value. Bosch generally will be quieter with better cycles. Miele has the better drying and racks.